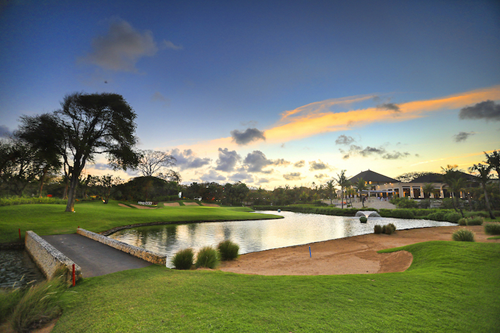 Check out our exclusive Bali Golf Tours and Packages. We offer the golf trip of a lifetime to Bali and our high level of customer satisfaction means your travel plans will be in safe hands. If you are looking to find some of the best international golf tours around we got you covered. With over 15 years experience in providing quality golf tours and accommodation deals we have the knowledge and resources to plan and book your stay. Experience the beauty of Bali at Ayodya Resort Nusa Dua. The package is too good to be missed. 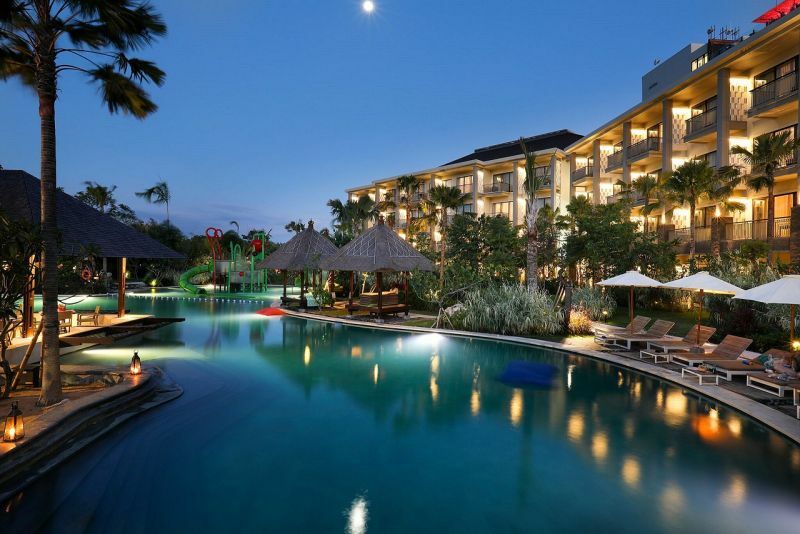 Experience the luxury that is Peppers Seminyak Resort. 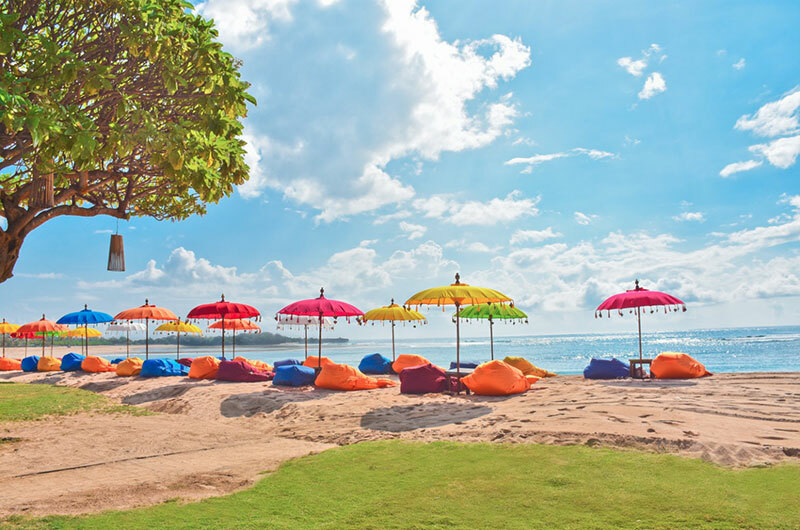 Escape to the beautiful tropical paradise of Indonesia's Bali. A favourite holiday destination for Australians.